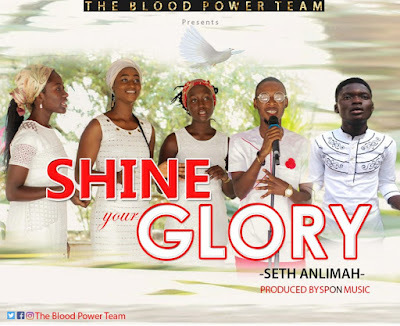 From the camp of The_Blood_Power_Team releases a single titled shine your glory. 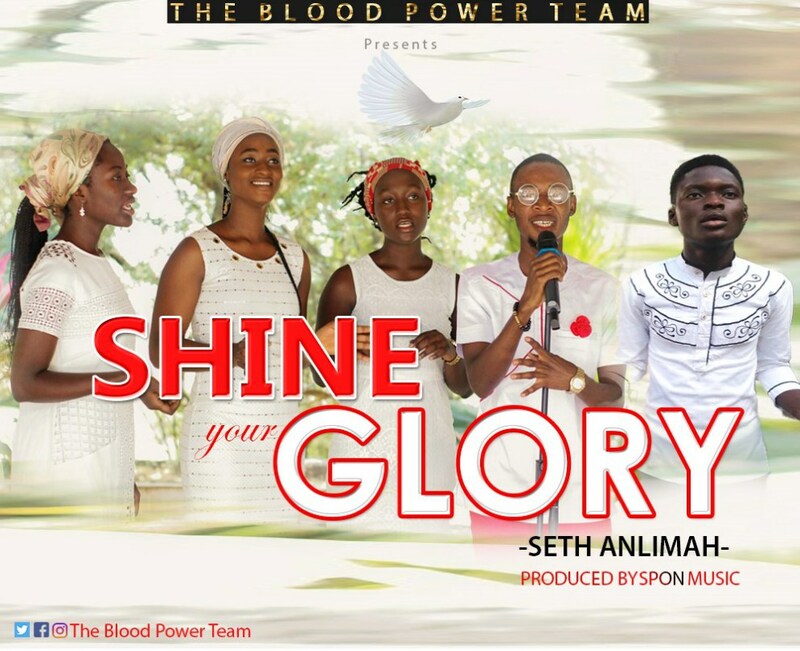 The team and SETH ANLIMAH as the leader in this song are casting all their hope on God for redemption. A calling on God that points to the conclusion that they can’t do without him. Eze 43:2 And, behold, the glory of the God of Israel came from the way of the east: and his voice [was] like a noise of many waters: and the earth shined with his glory.